This post about managing sports teams and clubs has been sponsored by TeamSnap but all opinions expressed here are my own. 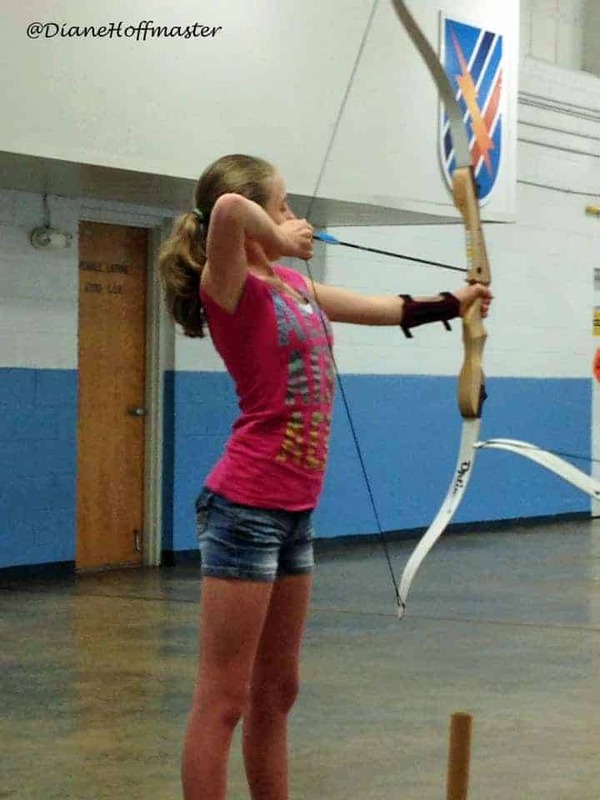 Over the last 10 years I have signed my children up for more activities than I can count. When they were little, we joined the hoards of other suburbanites signing our kids up for soccer. When they showed no aptitude for soccer, we moved on to everything from gymnastics and Tae Kwon Do to Ultimate Frisbee and Running Club. We didn’t just sign them up for sports activities, either….oh NO! We had Boy Scouts, Girl Scouts, Recycling Club, Drama and a whole assortment of other extracurricular activities. 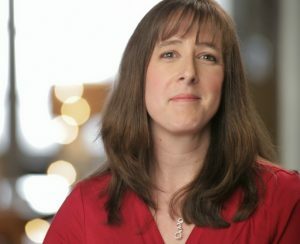 Each one of their clubs and teams required me to keep track of things like location of the next match, team parties, refreshments, and who the heck do I tell if my kid is sick. That’s an awful lot to ask of mom brain some days! 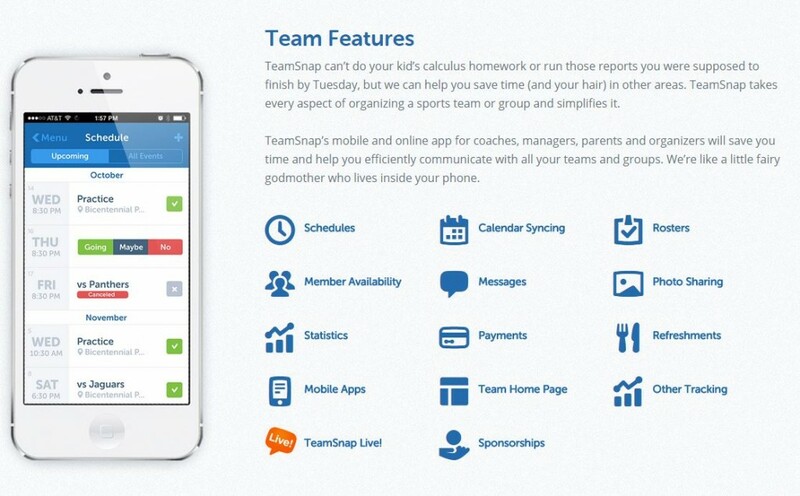 Thankfully, TeamSnap can help keep mom brain a little bit better organized. Managing sports teams and clubs with TeamSnap will make sure your life a whole lot easier! Have you ever head out to a tennis match thinking you knew exactly where the neighborhood court was located and realized you were completely wrong? Only now you don’t have access to the team email with the actual directions in it? Ever been that mom sitting in the parking lot with your child wondering where the rest of the team is only to find out that practice was cancelled? Or, heaven forbid….you show up at practice without the refreshments that you signed up to bring that day? Managing sports teams and clubs with TeamSnap makes sure none of these things happen to YOU! Calendar Syncing: Sync your TeamSnap calendar with your iOS calendar for better organization. Create Rosters for each team. Add not only players but parents, coaches, assistants, and managers so everyone knows what is going on. Refreshments: Assign refreshments to team members so there is no wondering who has to bring snacks each week. Team Home page: TeamSnap has a well organized home page that makes navigating the site incredibly easy. Most parents nowadays are very concerned with their children’s online safety and TeamSnap is a very secure place to keep your child’s sports team information. All your team data is 100% private and password-protected. No one will access your team’s information without permission from the team manager. TeamSnap meets industry safety standards not only for logins and roster additions but also for all credit card transactions that occur through the site. Make sure you choose a safe and secure password and you can rest assured that your team website is secure. One thing I absolutely love about TeamSnap is the photo sharing. With every mom and dad having their own camera at an event, you KNOW that one of them got just the perfect shot of your child. While, YOUR photos came out blurry and unusable! 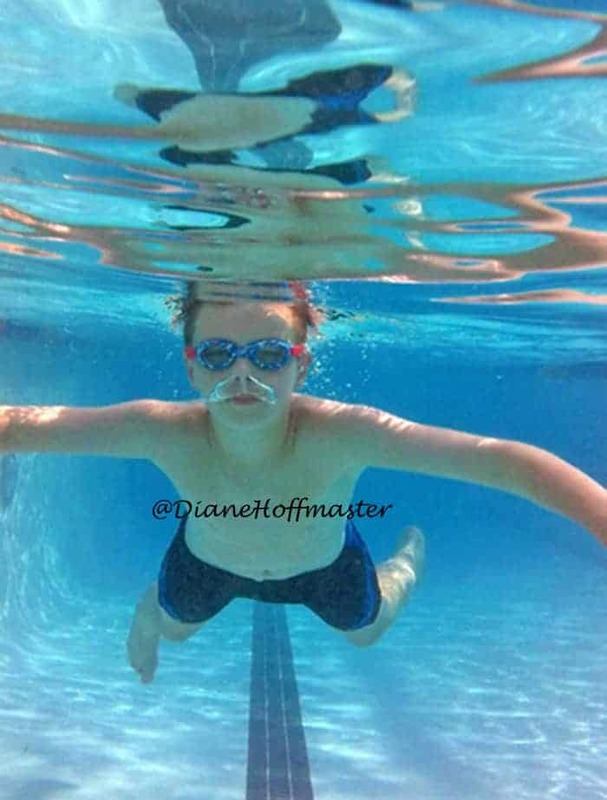 Sharing photos between parents is a great way to ensure that everyone gets a few great shots of their child in action. I am not known for remembering my camera for every event so I really appreciate the parents who capture amazing shots of all the kids! TeamSnap isn’t just for scheduling games. Sometimes your sports team or club has an event that isn’t at it’s usual location. Maybe you need to remind your team members to wear dressy clothes or to bring something with them when they arrive. Or, you may need to include directions or a URL to a website they need to check out before leaving home. 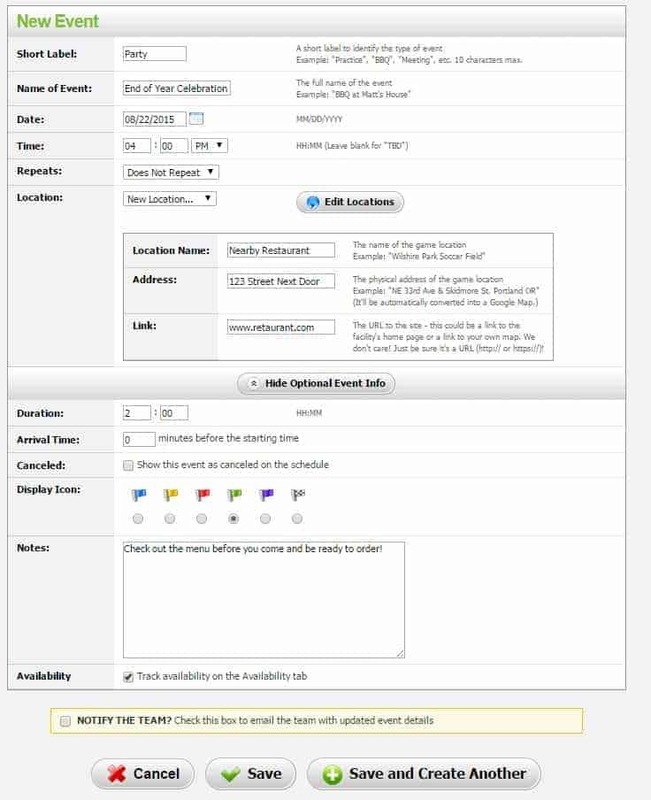 Make sure everyone know what is going on for your team event right within the TeamSnap homepage. Just schedule a new event to get started. TeamSnap makes managing sports teams and clubs significantly easier than just relying on email lists and texts. Whether you are a parent, coach or member you will appreciate how easy TeamSnap is to use and set up, especially with fall sports starting soon! 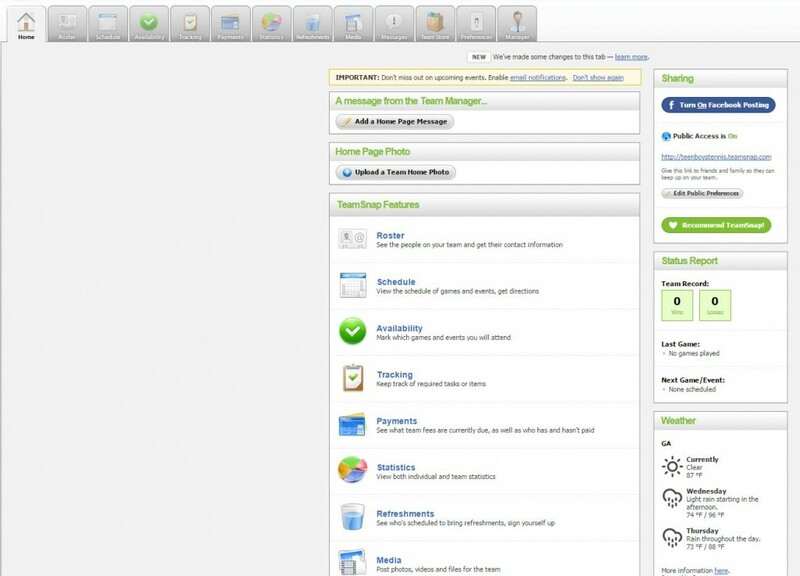 There are both free AND paid versions of TeamSnap, depending on what features you need. Do you have any tips for managing sports teams and clubs this fall? Sign-up for a free 21 day trial….no credit card is required! My husband is a coach of several sports. This sounds like something he might like. Let me know if it helps keep him organized! Oh yes this is RIGHT up my alley. I love a team thing like this where you know you're going to get awesome pics even if yours fail! sounds like a great way to stay organized. and school is right around the corner, ahhh!!!! My son just did little league baseball in the spring for the first time and we used TeamSnap. It was SO helpful for keeping the team on track and on schedule. Really helpful app for sure! Downloaded this last year, as instructed by my daughters basket ball coach, now we use it for soccer as well. Seriously, didn't know it had so many features. It definitely has a lot of options to make coaching easier!